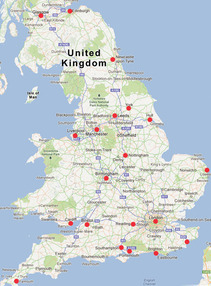 Quick and easy to site. A containers’ internal and external structure can easily be adapted. Easily stacked and linked to make larger, modular units. 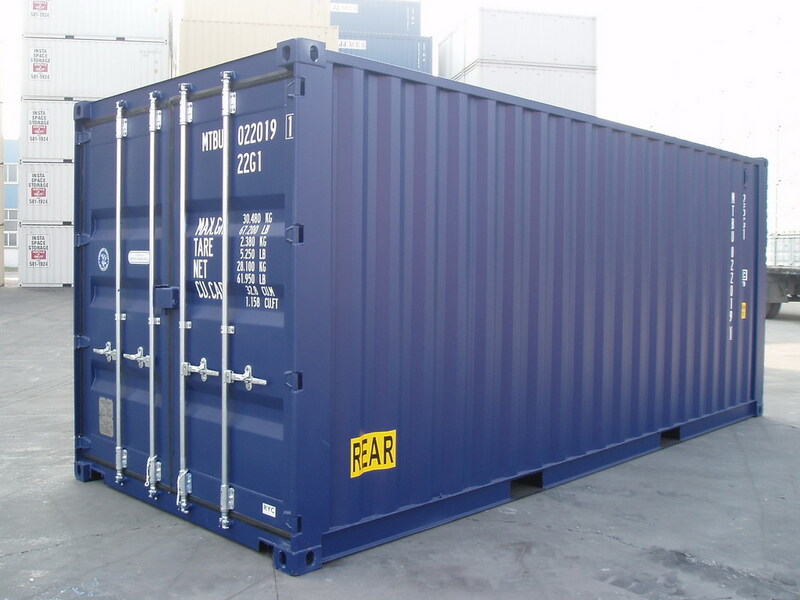 The Container Man Buy Back Scheme: When we issue you with a quotation we declare what value we will buy your container back for, and within what time frame. 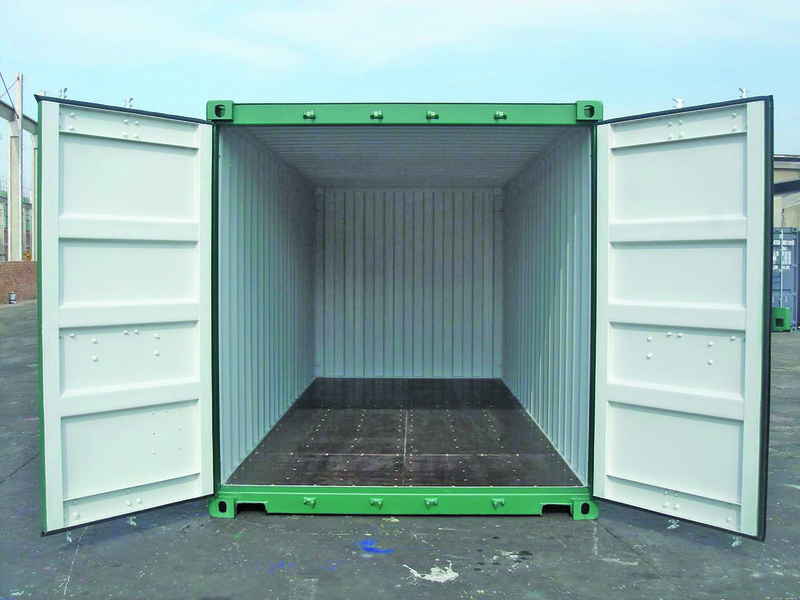 The Container Man Weather Proof Guarantee: We provide you with a minimum 2 year weather proof guarantee on both new and used containers. 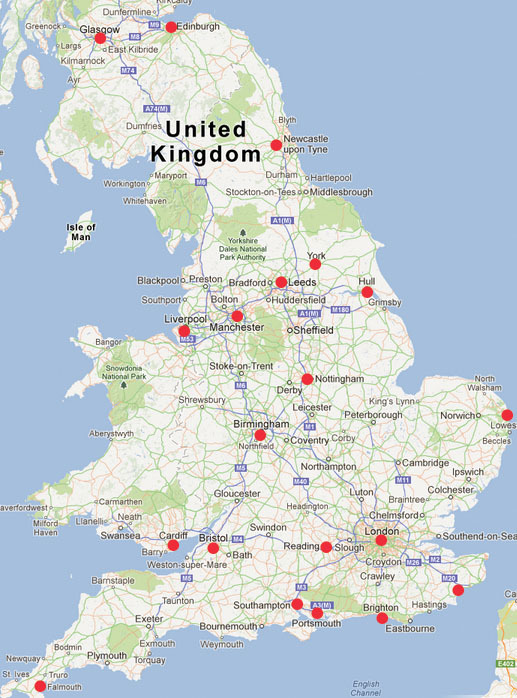 We have depots in London, Birmingham, Liverpool, Southampton, Leeds, Bristol, Felixstowe, Glasgow, Manchester and Newcastle. 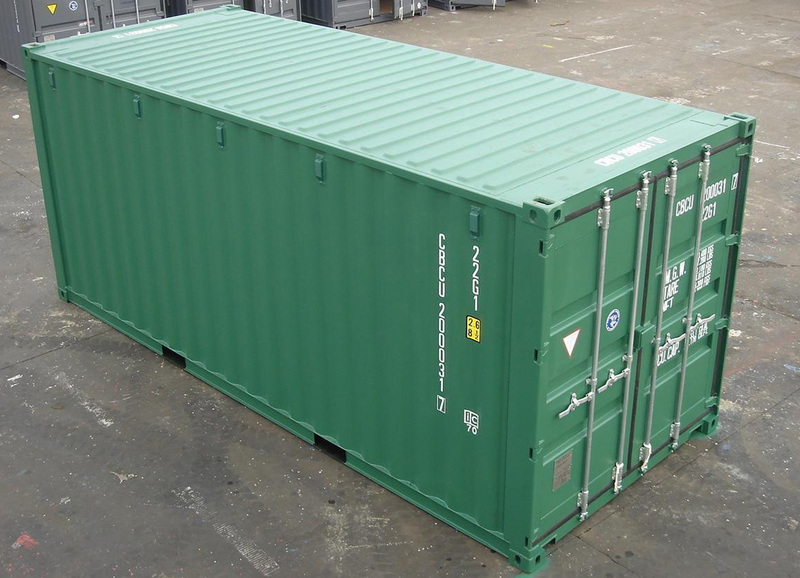 If you have any queries about our containers and the service we provide, please do not hesitate to contact us by calling 0333 123 4475 TODAY!